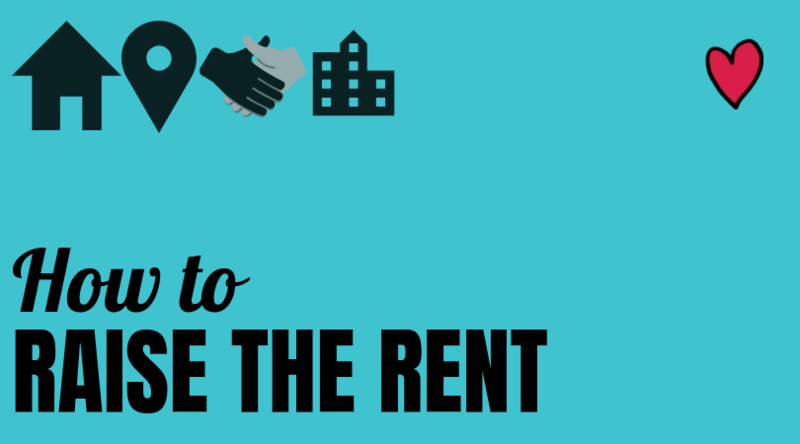 As a landlord, renting to the right tenant is key to your business’ success. A good tenant will take care of your property as if it were their own. He or she will also pay their rent on time every month. A good tenant will also be drama free, neat, respectful, and creditworthy. However, as any landlord can tell you, finding a qualified renter isn’t easy. It requires certain skills, experience, and even more importantly, a good screening process. A good tenant screening process helps weed out the undesirable rental applicants from the good ones. Ideally, the process should start from the moment you first make contact. It could be via an email or a call. It’s during this time that you should start screening them. But, how do you go about it? Well, by asking the right tenant screening questions. It’s critical that you ask the right questions. These are, questions that adhere to the Fair Housing Act. Enacted in 1968, the act protects potential renters from discrimination based on certain characteristics. Such characteristics include race, religion, national origin, color, gender, disability, and age. Certain states also have additional categories. Here are the five best questions to ask prospective tenants. However, you’d be surprised by the number of landlords that forget to ask tenants this fundamental question. Now, people can move for many reasons. They can move because there has been a change in their relationship status. Those getting married may need to move to a bigger home, while those separating may be looking to downsize. People may also move because they want to be closer to their new place of work or had a disagreement with their neighbor. All these are good reasons why someone may choose to move. However, be on the lookout for certain red flags. Red flags to look out for include moving because he or she has sued their landlord or are moving because they are being evicted. Question #2: When would you like to move in? Most landlords require that tenants give a 30-days’ notice before moving out at the end of their lease. So, if a prospective tenant answers ‘in a week’, something may be off. Investigate to find out more. That said, there are exceptions. A renter may want to move out immediately due to reasons like a sudden job transfer or domestic abuse. If that’s so, it would be best to ask for proof. Generally speaking, though, always look for tenants who start their search reasonably early. This is often a sign that they are responsible. Question #3: What is your monthly income? There are many sources of disputes between landlords and tenants. But, do you know what ranks at the top? Well, you guessed it, its rent-related issues. This should, therefore, be one of the first questions you ask potential renters. 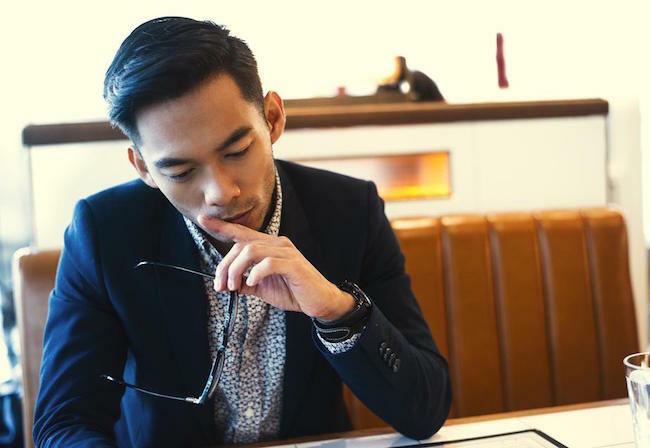 By knowing a tenant’s income, you’ll have a clue on whether or not they will be able to pay their rent without a problem. Ideally, you want to rent to someone who makes at least three times the rental rate. That means, if the rental rate is $1,000, then look for someone who is making at least $2,500 - 3,000 each month. Once you have verified this, it would be wise to check their debt. 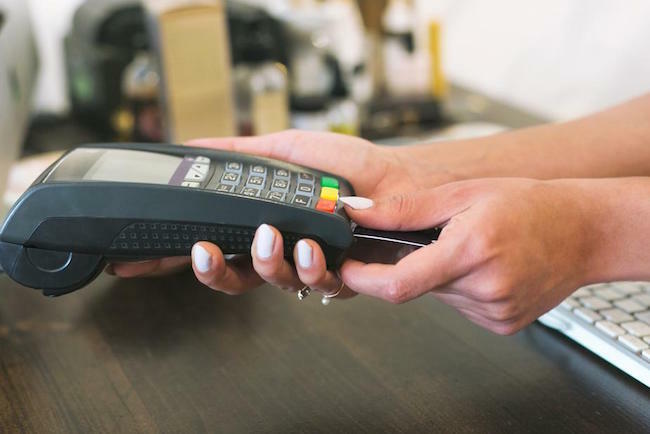 In order to do this, you’ll need to run a credit check. Just make sure to seek their approval first. Question #4: Will you be able to pay move-in costs upon signing a lease? Inform your tenant that they are expected to pay the security deposit and first month’s rent (plus any other fees) in full prior to moving in. If so, they might not have the finances. These are the kind of tenants that are more likely to have rent payment issues down the road. Question #5: Do you have a furry friend? Do you have a ‘no pet” policy? If so, then don’t waste any time on a tenant that has a pet. This is one of the main benefits of pre-screening questions. By asking them, you are able to save valuable time. There is no need to show your property to unqualified tenants. If you do, however, allow pets, then take the time to walk your tenant through your pet policies. For example, permitted breeds, weight, and number of pets you allow in your rental property, as well as any fees that come with bringing in a pet. National origin is a protected class under the Fair Housing Act. A prospective tenant could interpret this to be a racist question. Religion is also a protected class under the act. A tenant may interpret your question to mean that you only rent to Christians. As innocent as this may seem, a renter may view it as discriminatory. What you could, however, ask them is how many occupants there will be. Race is a protected class under the Fair Housing Laws. Whether white, brown, or black, a tenant’s skin color should be none of your business. You can’t ask whether the tenant has a service dog. The reason? He or she could take it to mean that you don’t rent to disabled people. You could, however, ask for the animal’s certification status. There you have it. 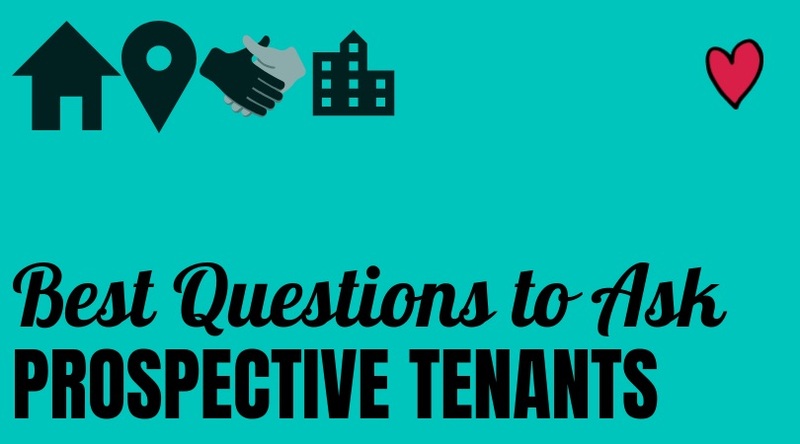 The 5 best questions to ask prospective tenants (and what not to ask). A good screening process can be the difference between having a dream renter and a stressful renter. 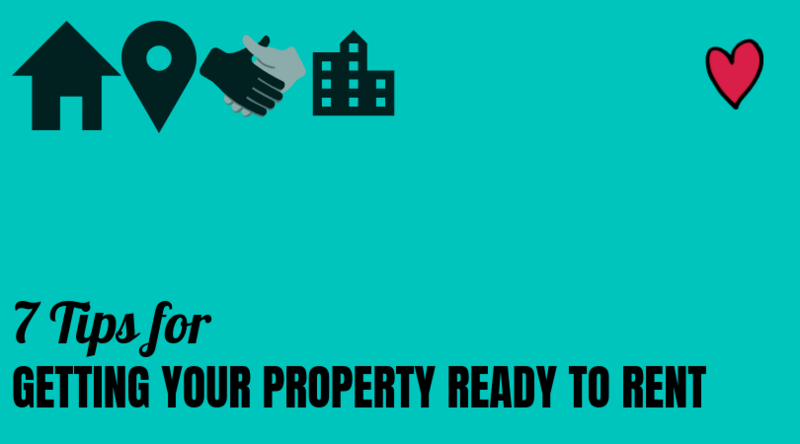 Getting your property rent ready can mean a lot of things. It usually depends on your property’s unique needs, and the type of tenants you are looking to attract. And while turnover isn’t great for business, it does provide a great opportunity to spruce up your rental property. Of course, as a landlord, it’s your responsibility to make sure that your property adheres to habitability laws. That is, ensuring that your property complies with local building and health codes. But does this mean you should stop there? In a competitive rental market, you’ll need to do quite a bit more. Here are 7 tips that will make your property stand out from the rest and attract the perfect tenants for your rental property. The goal of owning a rental property is to make money. Thankfully, you don’t need to own hundreds of properties to make that happen. You only need to know how to reap the most profit from what you currently own. 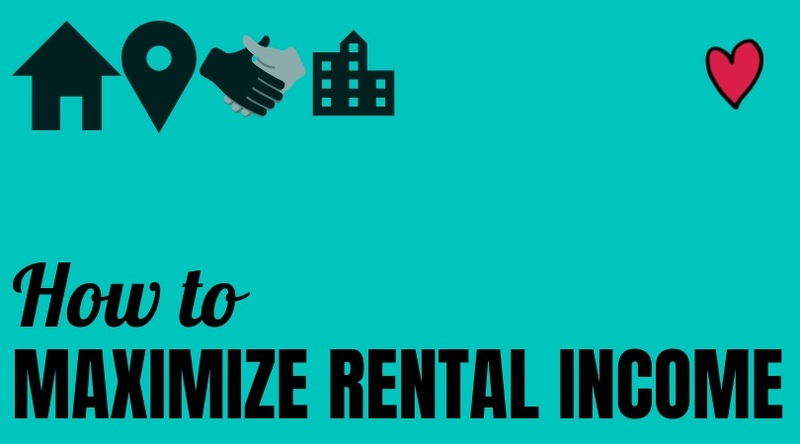 So, in this article, we share with you 6 tips on how you can maximize your rental income. Let’s get started, shall we? Tip #1: Strategically increase the rent. Setting the right rental price is a balancing act. If you price your rentals too high, you risk putting off your tenants. If you price it too low, then you risk leaving money on the table. It goes without saying that either of the two scenarios is bad for business. As a rental property owner in St Petersburg, FL, you probably know that good tenants aren’t easy to come by. Finding them requires experience, knowledge and time. So naturally, when you get them, you’ll want to hold onto them for as long as you can. But what should you do when you need to raise their rent? It could be that the costs of maintenance have gone through the roof or maybe the cost of living has shot up. Perhaps, it could be that property and income taxes have been adjusted upwards. Remember, your rental investment is a business. And, the goal of any business is to make profit. So, when property expenses increase, you’ll need to adjust your rent price in order for your rental business to continue being profitable. Albeit, increasing rent is, without a doubt, risky. Raising it could leave your tenants scurrying for a new place to call home. Opting not to raise it, on the other hand, can mean leaving money on the table. So, in this article, we share with you 4 steps on how to raise the rent on a tenant without complaints. With a population exceeding 20 million people, Florida is arguably one of the largest states in the country. To help bring order to this enormous population, the state has put together extensive and elaborate guidelines for landlord and tenants. The Florida landlord-tenant law guides the relationship between tenants and landlords in the state. 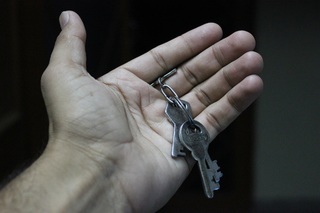 The following is everything that landlords and tenants in Florida need to know about the state’s landlord-tenant laws. In Florida, landlords cannot just enter the tenant’s premises as they wish. Tenants have the right to the quiet enjoyment of their homes. An important aspect of managing your rental properties is inspections. 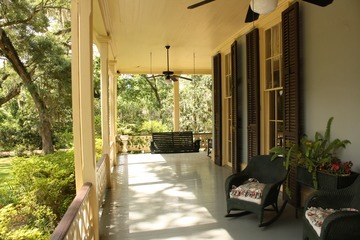 There are a couple of different reasons that you should inspect your St. Petersburg home.